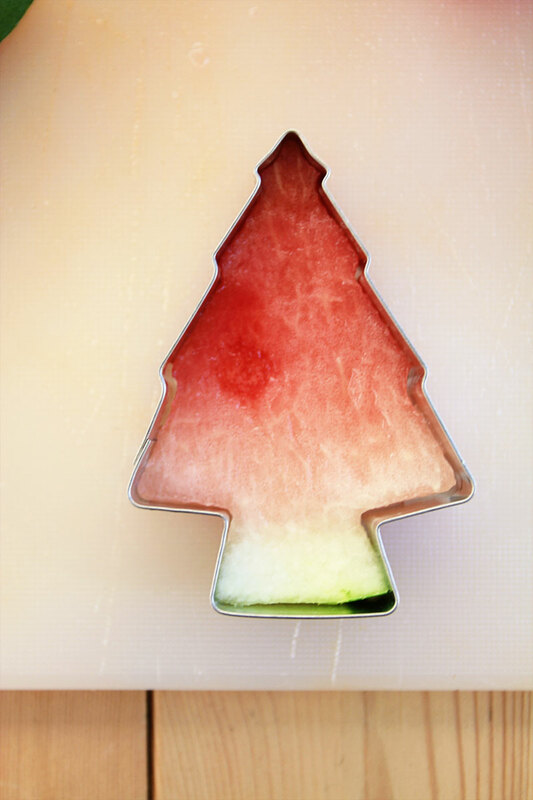 Who says that the Silly Season is all about unhealthy (albeit delicious) food! 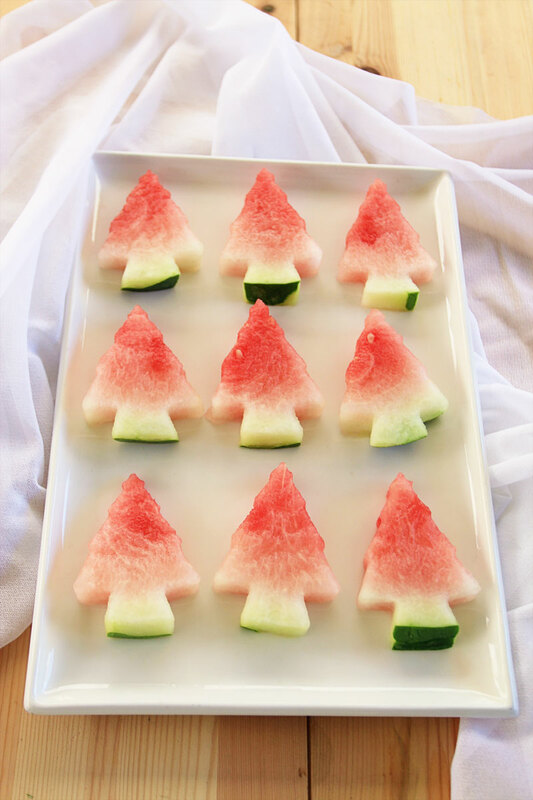 This festive treat doesn’t take long at all, is refreshing and healthy! 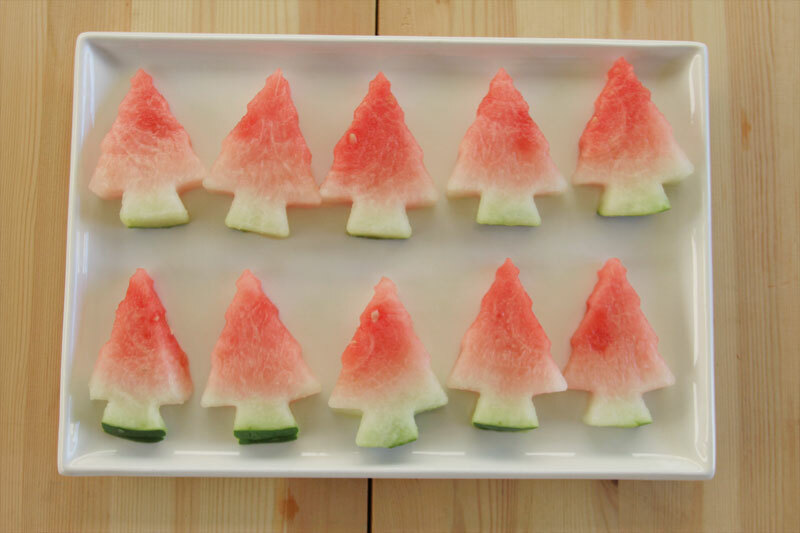 Plus the shape of the Christmas Trees actually makes the watermelon really easy (and fun) to eat! 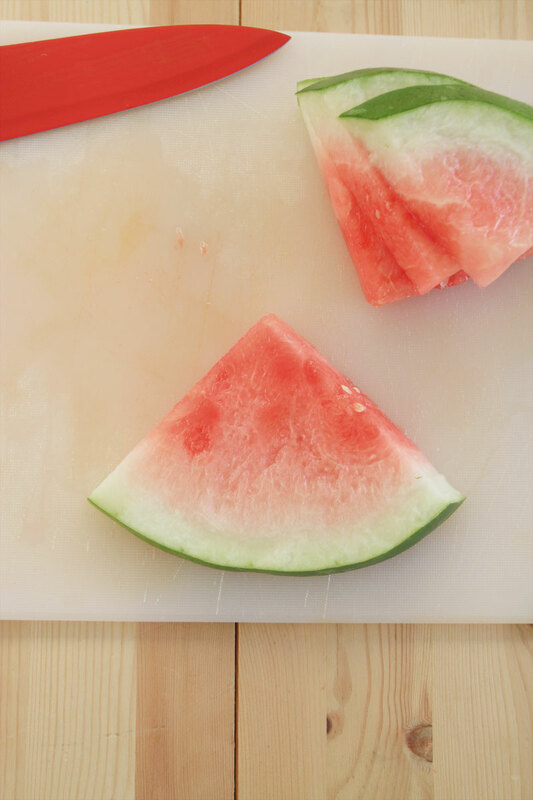 So indulge in this sweet treat – guilt free! 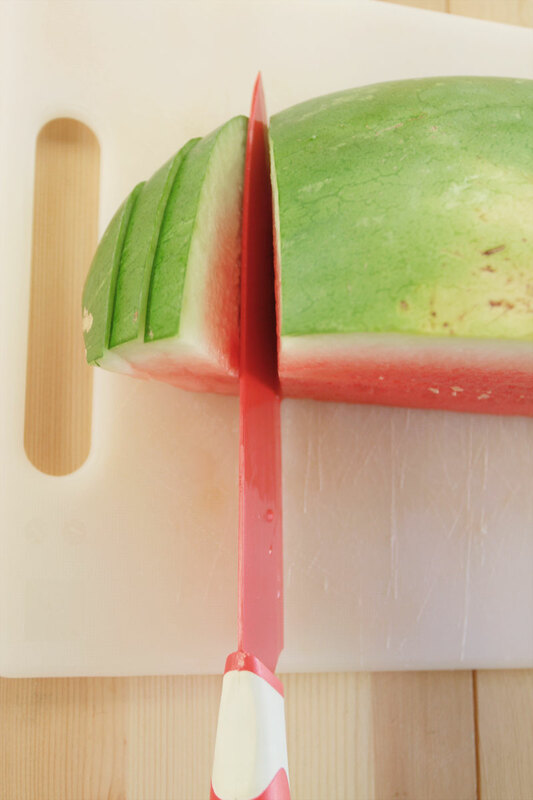 Take the slice of watermelon and lay it flat on the surface. 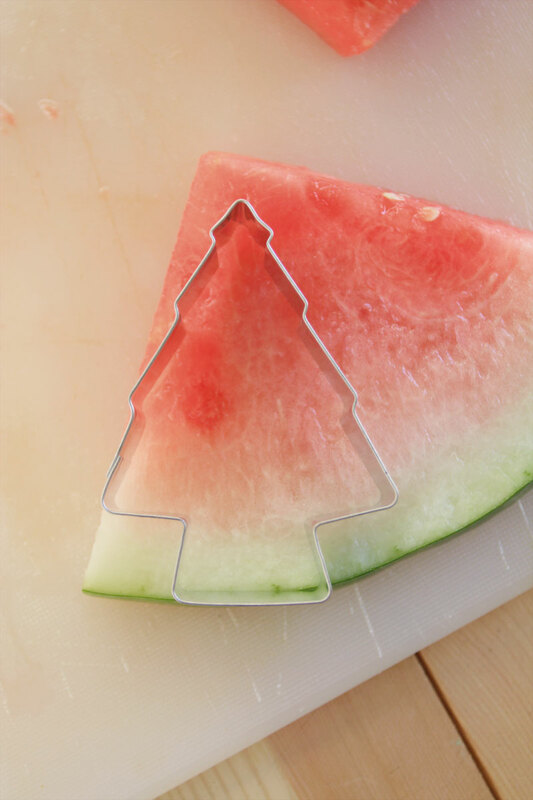 Place the cookie cutter over it so tat the base of the tree is on the green part of the slice. 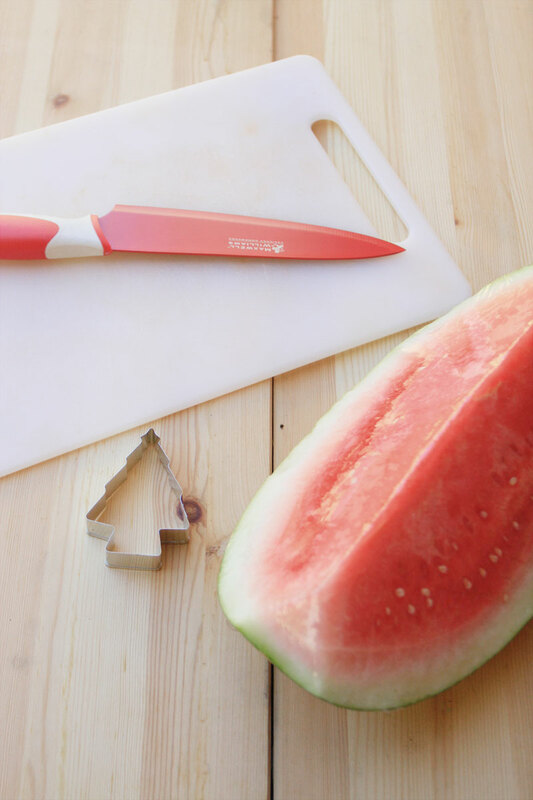 Once placed, press down firmly with both hands to slice the watermelon. 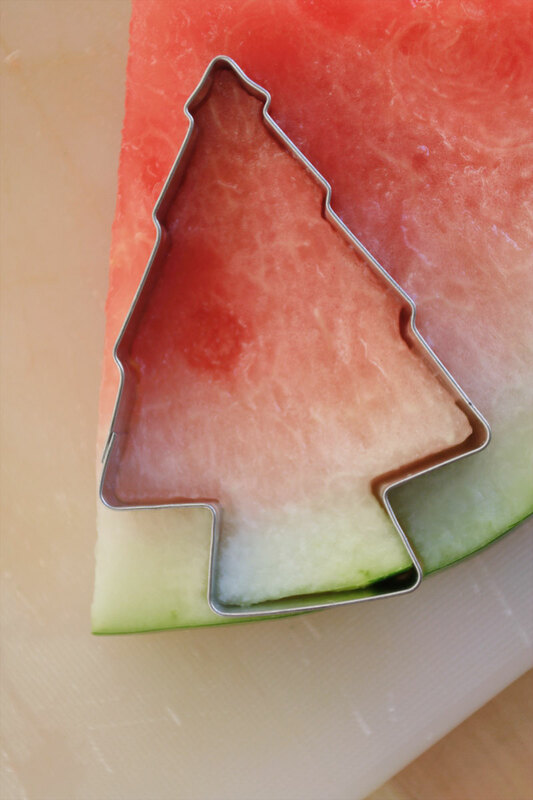 Gently remove the cutout from the cookie cutter and repeat until you have used up the entire watermelon. 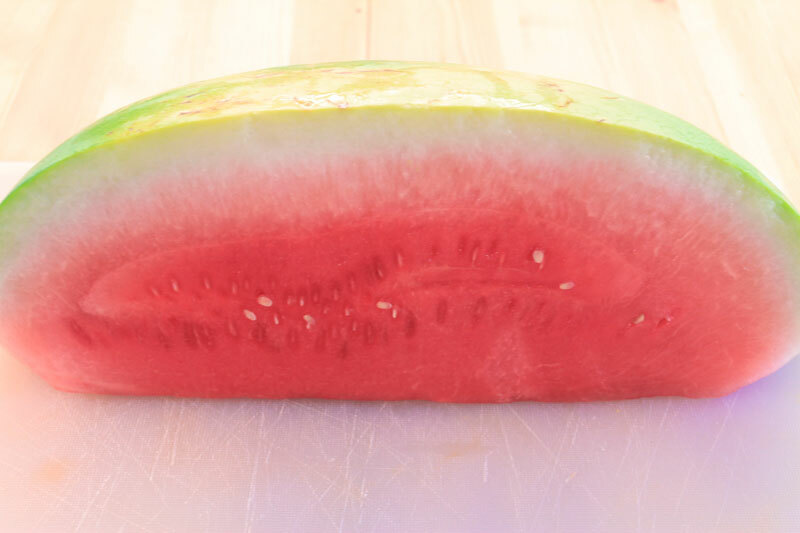 Note there will be some offcuts, why not make a delicious watermelon juice with them? I had some fun with some of my other cookie cutters, so thought I’d take this opportunity to wish everyone a very Merry Christmas!